It is located in a 200-acre park with its own, enclosed and fully accessible beach. 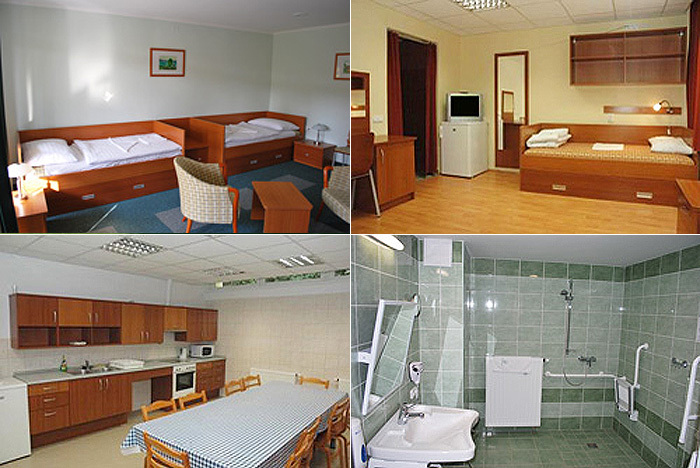 The center offers various accommodation facilities, playgrounds, sport- and children’s programs for the families that wish to have vacation there. If you are a group of friends seeking active, sporty vacation we can satisfy your needs in this case as well. Depending on abilities you can choose swimming, hiking, hand-biking, kayaking, tennis and indoor sports. And then you can relax in the cocktail-bar of the center on the lake shore. The Center in the picturesque surroundings of Lake Balaton used to be one of the holiday centers of the former “pioneers”. Today it is designed to satisfy the needs of all age-groups. The Youth Centre welcomes individuals, children, young people, families and grandparents, too. 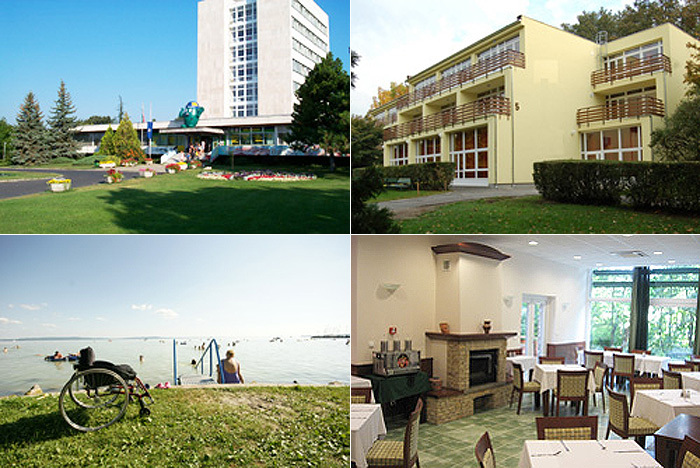 It is a great destination for anyone wanting to spend a happy week on the northern shore of the Balaton. It is situated on an area of 209 hectare and part of a national park; the houses of the Center can accommodate around 3000 guests and offers all kinds of program possibilities. For the Center is a closed area you can be sure your children are in a safe place. The accommodation can be in an accessible holiday house in two- or three-bed rooms with self-catering (there is a kitchen in the house) or in the hotel with catering. On this huge area there are sports and cultural facilities: you can play tennis or volley-ball, you can visit the fitness center or aerobic hall, or choose to have a football match on the beach. In the main season there are concerts on every other week. For active tourists it is possible to rent bikes. On the area of the holiday center there is a Forest Adventure Park with obstacle courses for children and adults, paintball and rock climbing. If you feel like dancing, you may go to the disco, which is also in the Center. 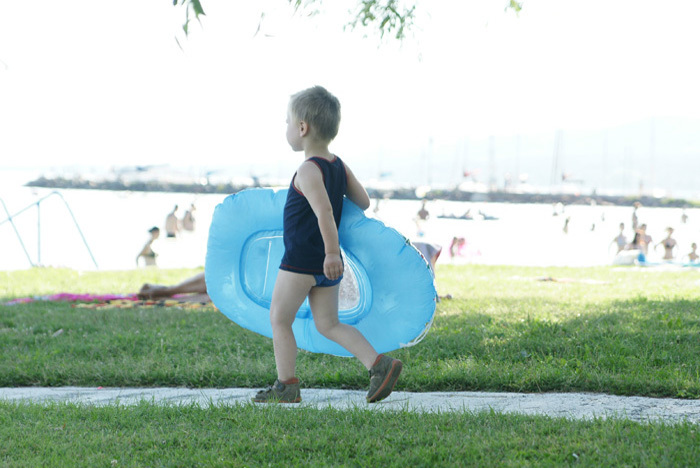 The Center has its own long beach at Lake Balaton with green grass and shady trees which is ideal for sunbathing, water-sports, sailing, boat-trips or simply lying on the beach. All the services on the beach are accessible for wheelchair users, too and with the help of a hoist you can get into the water safely. Within the area of the Youth Center there are some a-la carte restaurants, drink bars, snack bars, cafés and you can find a supermarket, too. There are also catering possibilities in cozy restaurants in the neighboring villages. There are plenty of beautiful places, little towns in the neighborhood of the Center, it is worth visiting some. Budapest is not too far away, so you may spend a day with sightseeing in the capital.